Having a Google account and having a Google Analytics account are two different things. You need a Google account to sign up for Google Analytics. First, visit the official website of Analytify. Click on the Sign in to Analytics button at the top part of the website. If you already have a Google Analytics Account, you would be taken to your Analytics Dashboard after you sign in/sign up. 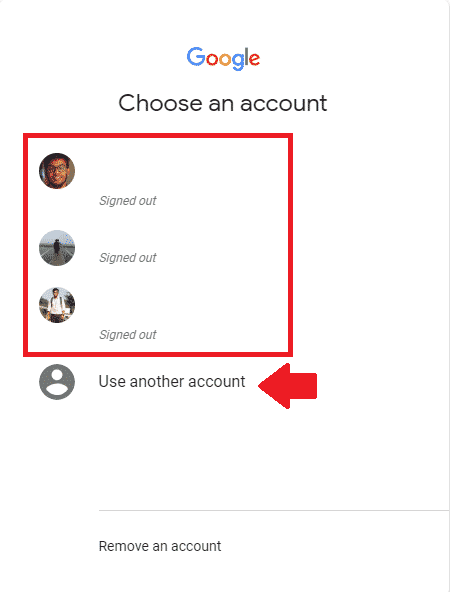 But if you do not have a Google Analytics account you will see instructions on how to sign up for Google Analytics.